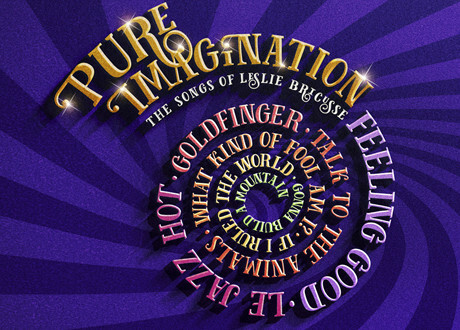 This is your chance to win a pair of tickets to Pure Imagination – The Songs of Leslie Bricusse, at the St James’ Theatre ! 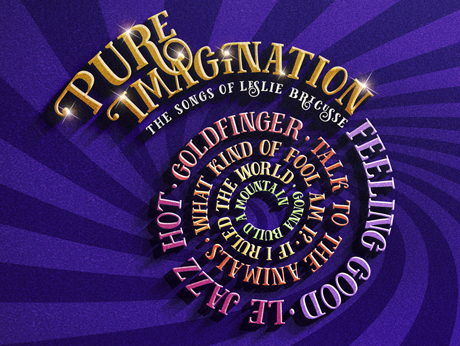 #COMPETITION Win tix to Pure Imagination – The Songs of Leslie Bricusse @St_JamesTheatre! To Enter retweet w/ #ETPPIComp by 5pm Fri 2nd Oct! Celebrate the songs of one of the most prolific and well-loved film and musical theatre songwriters of our time. Whether writing alone or forming some magical partnerships – including Anthony Newley, Henry Mancini, John Williams and John Barry – Leslie Bricusse’s music has touched us all in some way. With over 1000 songs spanning a 60 year career, this heartwarming and uplifting show includes such favourites as What Kind Of Fool Am I, If I Ruled The World, Talk To The Animals, Thank You Very Much, Feeling Good, Goldfinger and many, many more. 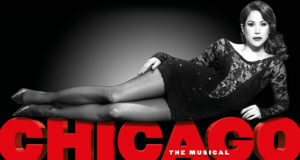 Presented by the award-winning producer Danielle Tarento (Grand Hotel, Titanic, Mack and Mabel). 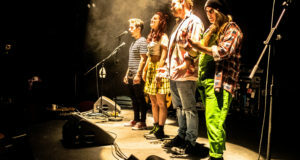 The cast includes Dave Willetts (Les Misérables, The Phantom of the Opera), Siobhan McCarthy (Sweeney Todd;The Demon Barber of Fleet Street at Harrington’s Pie Shop, Mamma Mia), Niall Sheehy (Miss Saigon, Wicked), Julie Atherton (Fame, Avenue Q) and Giles Terera (Book of Mormon, Avenue Q). Terms and conditions apply. 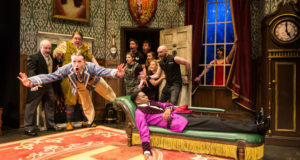 Tickets are valid for Monday–Thursday performances until 15th October only. Subject to availability. Prize is as stated and cannot be transferred or exchanged. No cash alternative will be offered.